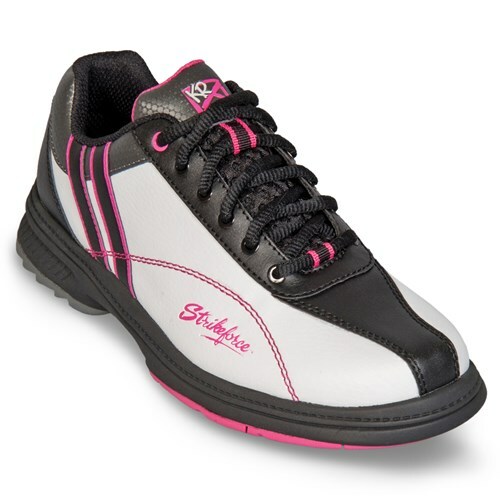 The KR Strikeforce Women's Starr bowling shoes are performance shoes with the capability to change out the slide pad and heel on the left shoe for right handed bowlers to customize their approach. 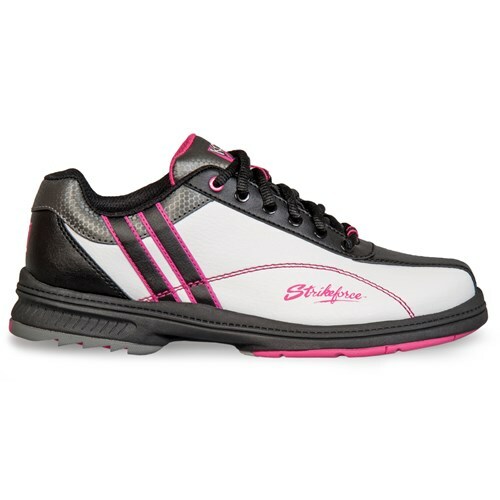 These shoes were biomechanically engineered to achieve ultimate comfort without sacrificing performance. Buy half size larger to allow sock room. 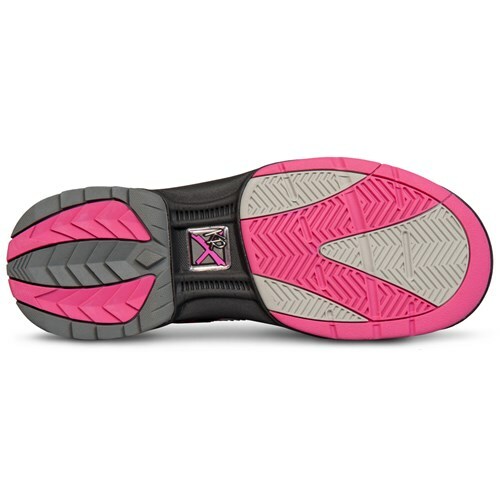 i am stuck with a shoe that I cant get a comfortable delivery with because it doesn't slide on either foot. I bought these shoes and loved them at first. I have had them for 2 months and the leather on both shoes is now tearing and falling off, although I have taken good care of them. Shoes are comfortable and the slide is good! After 8 months of multi-weekly use these shoes have held up well! That is correct. When you order a right handed shoe, the left foot has a slide sole and the right foot has a traction sole. Are the shoes true to size. Hey Bella! According to customer reviews and comments, these shoes will be true to size. 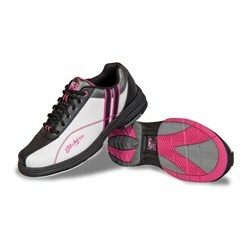 We also have the True Fit Guarantee that you could get a long with the shoes if needed. Do these come in a 6 by chance??? Hi Lynch. Unfortunately, the smallest size for this shoe will be a size 6 and a half. If I purchased the true fit plan how do I let you guys know what size I need in return? Hello Jeff. If you purchase the True Fit Guarantee, you will have to fill out the True Fit Plan exchange form. Once this form has been completed with the return tracking number, we are notified immediately in the office. We will process the exchange for you, and have your shoes sent out that very same day. How many extra slide pads and soles come with the shoes in addition the the ones shown on the shoe? Unfortunately, these do not include extra slide soles with this shoe. 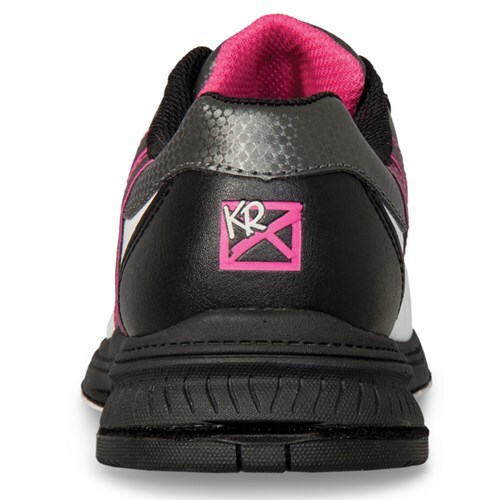 Due to the time it takes to produce the KR Strikeforce Womens Starr Right Hand ball it will ship in immediately. We cannot ship this ball outside the United States.